Our conference takes place at the Faculty of Political Science; it contains registration, panels, keynotes, and more! Local hotel accommodations are plentiful for a variety of budgets and easy to find on various online services. We've listed a few possibilities below for quick reference. Please note however, these are only suggestions. ISA has not contracted with local hotels for this conference. Hotel M is about 650 meters from the conference venue. For more information on how to get around, please see travel information below. Rate Details: Single - 60, 75 and 125 EUR (Standard, Lux, and Premier rooms); Double - Single - 60, 90 and 135 EUR (Standard, Lux, and Premier rooms). Please note - a city tax of 1.32 EUR per day is not included in the listed room prices. 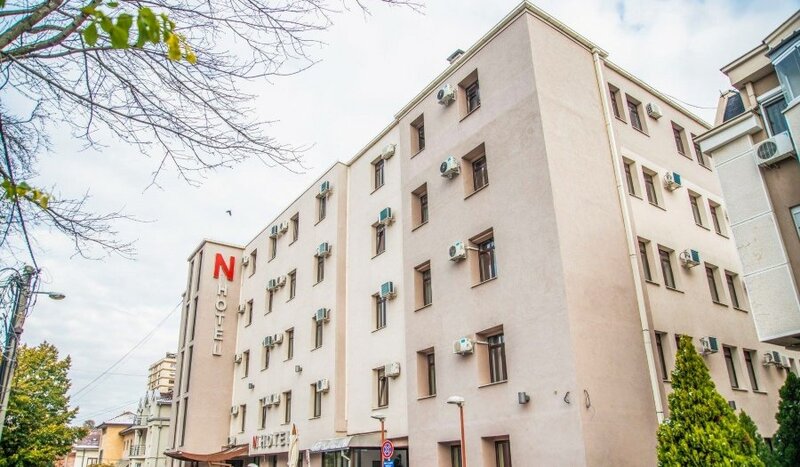 Hotel N is about 1000 meters from the conference venue. For more information on how to get around, please see travel information below. , or over the phone via 1.888.627.7175. Rate Details: Single - 20-25 EUR; Double - 40-48 EUR; Triple - 50 EUR. Reservations can be made via email (addresses can be found on their website or over the phone via +381 11 3972183. Breakfast and city tax included in listed price. 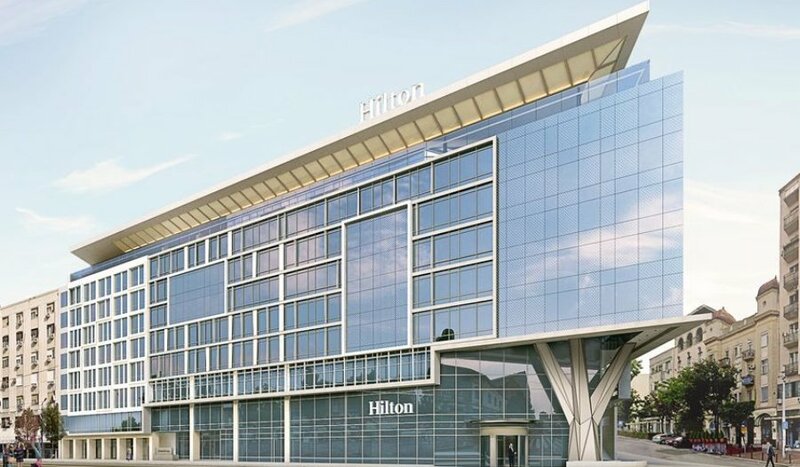 The Hilton hotel is located 2.3 miles from the conference venue. For more information on how to get around, please see travel information below. CEEISA is pleased to announce that it will be providing travel grants for young scholars attending the CEEISA-ISA 2019 Joint International Conference in Belgrade. The grant applications can be submitted in e-mail form to secretariat@ceeisa.org. We would kindly ask all interested participants to only submit their applications after the acceptance of their papers has been confirmed. Every application must include the applicant's full name, home institution, academic position an estimate of the travel costs to and from Belgrade. Applications for the travel grants are open to junior academics whose primary affiliation is in the CEE region (including fSU and Turkey), who are members of the CEEISA / will join CEEISA when registering for the Conference, and whose paper proposals have been accepted. The deadline for applications has been extended to 6 February 2019. All applicants will be notified by 17 February 2019. The travel grants will be disbursed at the conference after presentation of travel-related receipts. The grant amount will be individual and based on the academic position (with a priority for PhD students), travel distance and expenditures, as well as the overall budget at CEEISA's disposal. Depending on the number of the requests received, the grants may or may not include all the applicants and/or cover the whole travel costs incurred. You can find out if you need a visa to visit Serbia, as well as details on the expected time and process, using Serbia's Ministry of Foreign Affairs website. If you require a letter of invitation to support a visa application, please be sure to provide sufficient lead time for the processing of the letter. The organizers request that these participants register early. 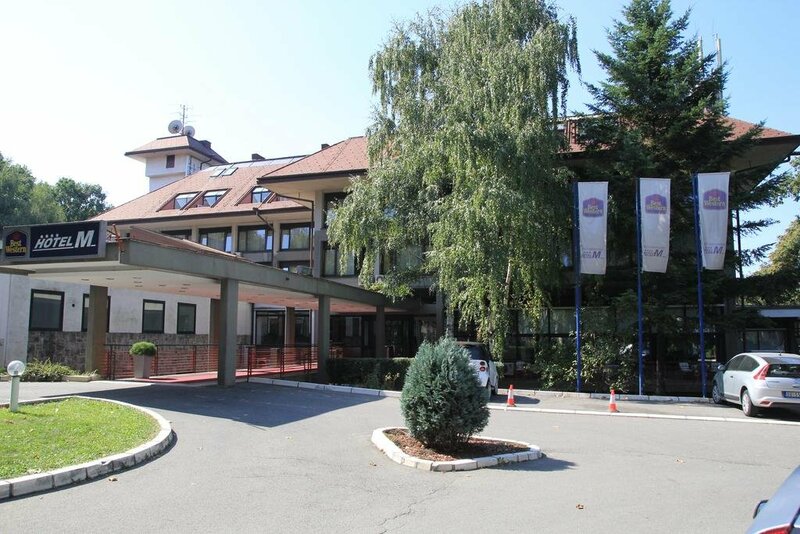 A letter of guarantee will be sent from the conference organizers upon providing a receipt of the paid conference registration fee and of a hotel accommodation in Serbia. ISA and CEEISA are pleased to provide travel grants for scholars attending the CEEISA-ISA 2019 Joint International Conference in Belgrade. Applications for CEEISA travel grants are open to junior academics whose primary affiliation is in the CEE region (including fSU and Turkey), who are members of the CEEISA / will join CEEISA when registering for the Conference, and whose paper proposals have been accepted.